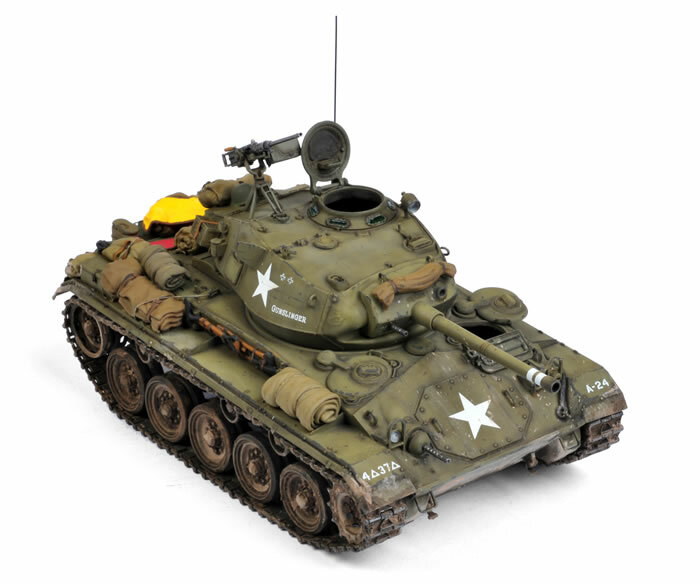 Here is Bronco's 1:35 scale M24 Chaffee. The model was built mainly from the box. 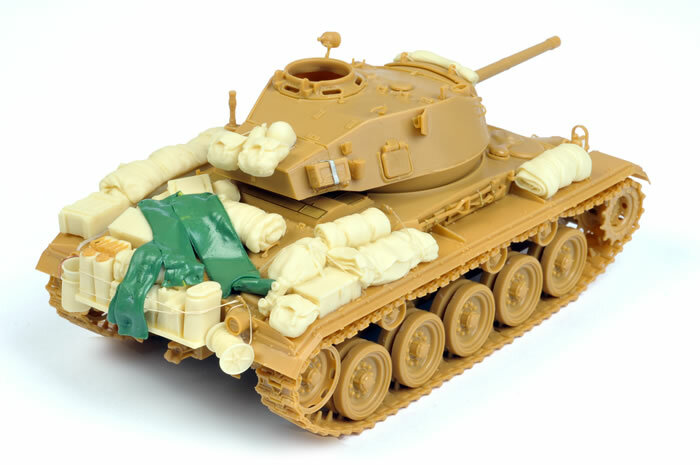 The main additions are some stowage from the Legends Productions Chaffee stowage set, and two air identification panels made from Kneadatite. 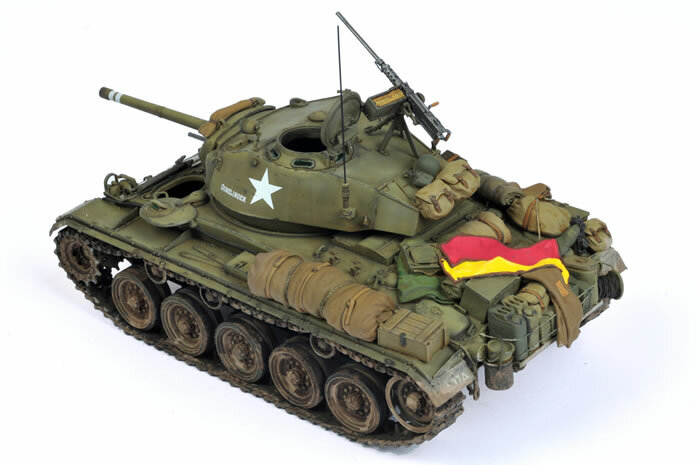 This model will feature in a two detailed articles in Issues 83 and 84 of Model Military International magazine, available in print or as an iPod / iPad App.